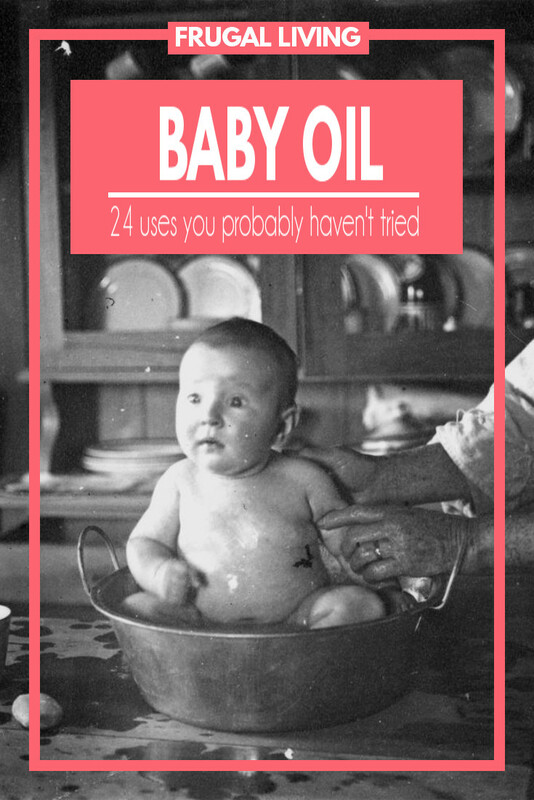 The original use for baby oil was to moisturize babies delicate skin after bathing. However, over the years our ingenious grandmothers discovered many frugal uses for this common household product. One way that I have used baby oil over the years has been on all of the leather and plastic parts in my car. I apply a very thin coat and wipe it away with a dry cloth. It adds such a nice shine and by wiping it away it keeps it from being sticky and attracting dust. 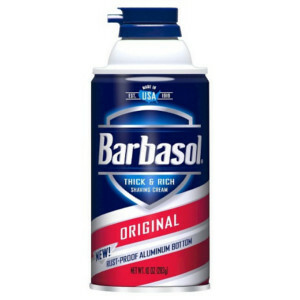 I love it because it is so much cheaper than Armor-All and does just as good of a job. Baby oil also works great on tires. Always consult a doctor before using baby oil as a treatment. Bandage – to painlessly remove, apply a little baby oil to the bandage before removing. 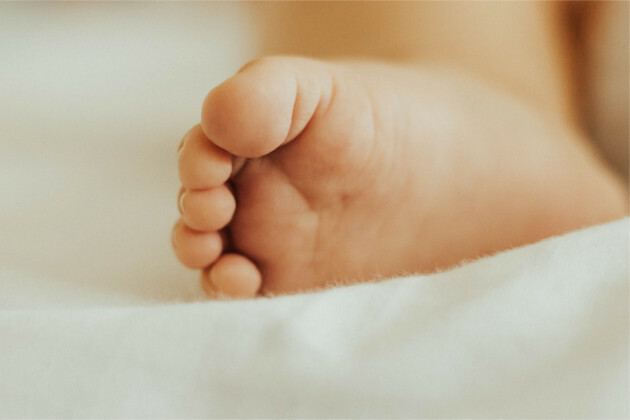 Cradle Cap – to prevent, apply baby oil to babies scalp after bathing. Earwax – to remove, tilt your head and place 5 drops of warmed baby oil in the ear. Let it sit for several minutes before flushing with warm water. Cuticles – to soften and condition, apply baby oil to them. Eyelids – to moisturize, apply a little baby oil with a cotton ball. 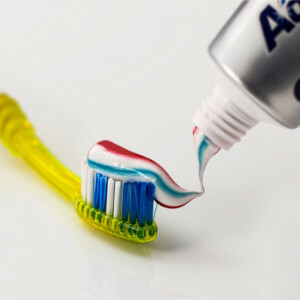 Hair – to remove gum, apply a small amount of baby oil to the gum and work it out with your fingers. Hair – to repair dry, damaged hair, apply a small amount of baby oil to the ends of your hair and let it sit for 10 minutes before washing. Heels – to soften dry cracked heels, generously apply baby oil to your feet before bed. 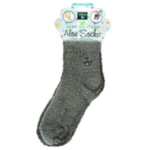 Then slip your feet into a thick pair of socks. Makeup – to remove, apply some baby oil to a cotton ball and gently wipe away the makeup. Massage – to lubricate, use baby oil. Shaving – to condition skin, apply a little baby oil to skin after shaving. Shaving – to get a smooth shave, apply a little baby oil to the skin before shaving. Skin – to insulate on cold days, apply a layer of baby oil to exposed skin. Skin – to moisturize, apply a few drops to your bath water. Stretch Marks – to prevent, apply baby oil to your skin. Furniture – to polish, wipe the furniture with baby oil and a soft cloth. Paint – to remove from skin, apply a little baby oil to a rag, using a little pressure rub the area in a circular motion until the paint rolls off. Follow up with some soap and water. Shower – to avoid soap scum, apply a very light layer to the shower walls. 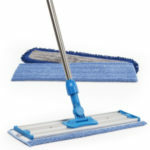 Wood Floors – to shine, apply to your floors with a soft mop. 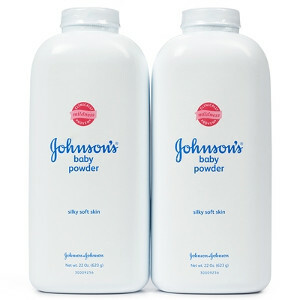 Baby Wipes – to make your own, mix together 2 tablespoons baby oil, 1 tablespoon baby wash and ¾ cup hot water. 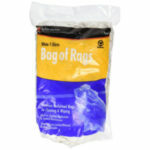 Place a roll of paper towel, cut in half, into an airtight container and pour the mixture over it. (this recipe is from a Tupperware consultant). Hinges – to remove squeaks, apply a little baby oil to the hinge. Mosquito’s – to repel, rub some baby oil on your skin before heading out. Necklace – to untangle, dip the chain into baby oil and use a pin to work out the tangle. Rings – to remove stuck rings, apply a little baby oil to your finger before sliding off. What are some unique ways you use Baby Oil?